Alphabet’s Google (GOOGL) needs to protect its core internet search and advertising business from Amazon.com (AMZN) by giving away voice-activated Home Mini speakers — a move that could cost over $3 billion. So says a Morgan Stanley analyst in a report. Amazon’s Echo family of smart speakers had nearly 70% of the market at the end of 2017, says market research firm, Consumer Intelligence Research Partners. Google’s Home Mini had 31% of the market. For Google, the worry is that Amazon will grab advertising revenue as consumers use the Echo devices for entertainment and to shop. “The growth of voice shopping combined with Amazon’s expected install base advantage could threaten long-term growth in Google’s high-monetizing retail search category,” said Brian Nowak, a Morgan Stanley analyst in a report. Nowak, who has a buy rating on Alphabet, says a smart speaker giveaway could boost paid subscriptions for YouTube music and TV. 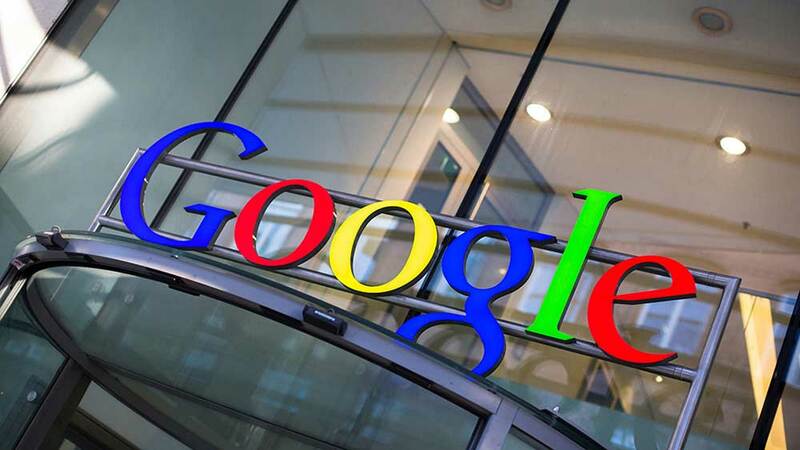 Shares in Google rose 0.9% to 1,126 a share in the stock market today. Amazon climbed 2.5% to 1,701.45 a share. Google stock has gained 19% from a year ago. Amazon has shot up 70%. Google stock is trading just above its 50-day moving average, with a technical buy point of 1,186.99. Google met resistance when trading near the 1,200 per share mark in January and again in early June. The Morgan Stanley analyst, meanwhile, says Google profit could miss expectations by 1% when it reports second quarter results in July. Nowak nonetheless raised his price target to 1,250 a share from 1,200 a share.